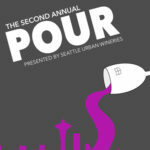 Don’t miss the Seattle Urban Wineries’ 2nd Annual POUR! 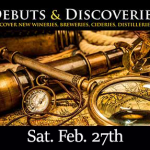 Join 20 wineries at the new BLOCK 41 event venue in Belltown for a cool new summer wine party! 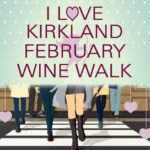 Join us for the 3rd annual summer evening of wine tasting, art, music and food in the heart of Mercer Island’s Town Center!